Will the moog-k6700 come with the connecting hardware? Part number moog-k6700 will not come with connecting hardware, other than the nut for the ball joint side of the endlink. 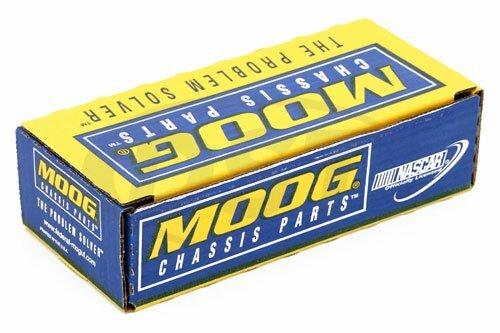 Will the moog-k6700 fit on my lifted 2015 Jeep Wrangler? The length of part number moog-k6700 is 8.868 inches. 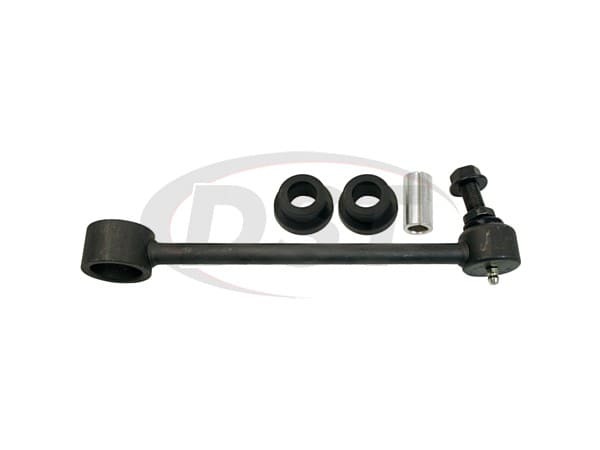 Part number k6700 has a length of 8.868 inches. 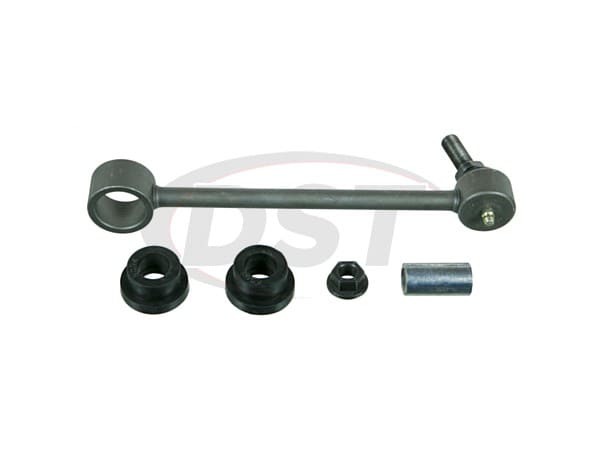 Looking to replace my front/rear sway bar end links. Will your part k6700 work on my lowered Tahoe? The part k6700 is only for the OEM stock replacement only if you lifted or lowered your vehicle the part will not work. I do apologize for this inconvenience.